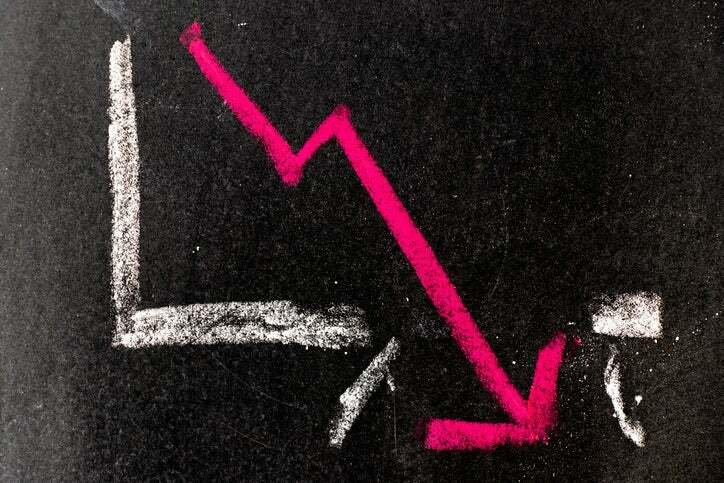 Shares of Lexicon Pharmaceuticals (NASDAQ: LXRX) fell nearly 29% last month, according to data provided by S&P Global Market Intelligence . The company announced that its lead drug candidate, Zynquista, didn’t muster a majority of support from an advisory committee at the U.S. Food and Drug Administration. The adjuvant therapy for type-1 diabetes didn’t get outright rejected, either. Rather, the vote ended in a stalemate, with eight panelists seeing a net benefit, and the other eight panelists taking a more cautious approach. That plunged the drug candidate’s future into uncertainty — taking the stock with it . Shares of Lexicon Pharmaceuticals had gained nearly 18% since the start of the year, until the advisory committee’s impasse was reported. They tumbled nearly 39% from the day the news was reported to the end of the month. The stalemate from the advisory committee doesn’t necessarily seal the fate of Zynquista. Regulators at the FDA will ultimately decide whether or not the drug candidate will hit the market, although they typically take the panel’s recommendation into consideration. Even then, the FDA could ask Lexicon Pharmaceuticals to conduct further study and collect more data. While that might delay the drug’s potential market launch, it would be a better outcome than an outright rejection. Wall Street analysts and investors will be watching. The drug was expected to have blockbuster potential (read: annual sales of $1 billion or more) if it received marketing approval as an adjuvant therapy in both type 1 and type 2 diabetes. Considering the company reported an operating loss of $91 million through the first nine months of 2018, adding such a high-potential commercial product to the portfolio would help alleviate concerns over the financial flexibility of the business. Investors have suffered through a pretty rough stretch lately. Lexicon Pharmaceuticals stock peaked in July 2018 at nearly $13 per share, but shares currently trade at just under $5 apiece. While all is not lost for Zynquista, the new uncertainty regarding the next steps for the expected blockbuster will likely weigh on the stock for the foreseeable future. David and Tom just revealed what they believe are the 10 best stocks for investors to buy right now… and Lexicon Pharmaceuticals wasn’t one of them! That’s right — they think these 10 stocks are even better buys. Maxx Chatsko has no position in any of the stocks mentioned. The Motley Fool has no position in any of the stocks mentioned. The Motley Fool has a disclosure policy .